Netflix over-delivered on its key subscribers measure for its third-quarter period -- which caused its stock price to shoot up in after-market Thursday trading. The subscription video service’s total global subscribers rose to 137 million, up almost 7 million from the second quarter. Looking at just the U.S., subscribers were 1 million higher than the second quarter -- now at 57 million. Both metrics were higher than previous company estimates. Year-over-year, Netflix's revenue grew a big 34% to $4 billion, with net income rising nearly threefold to $403 million from $130 million. In after-market trading -- when Netflix released its financial results -- its stock rocketed up 20%. Netflix increased its marketing spend 39% to $435.3 million in the period, up from $312.5 million in the third quarter 2017. 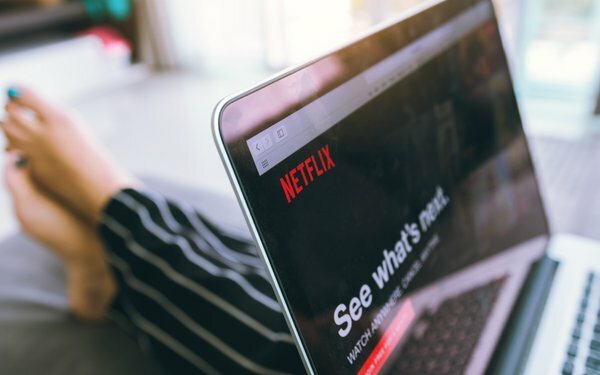 Looking at the fourth quarter, Netflix expects to add another 7.6 million in global subscribers, with around 1.5 million more subscribers in the U.S.
"Netflix beat on subscribers after the second-quarter miss emphasizes that while global subscription video on demand remains very strong, the trend will continue to face some volatility. It is marching toward higher margins and eventual profitability in the intermediate-term." Another concern for some analysts: Netflix’s negative cash flow -- now at $859 million, rising from a negative cash flow of $465 million. Much of this trend comes from increased spending on original programming content, estimated to be around $8 billion in 2018.